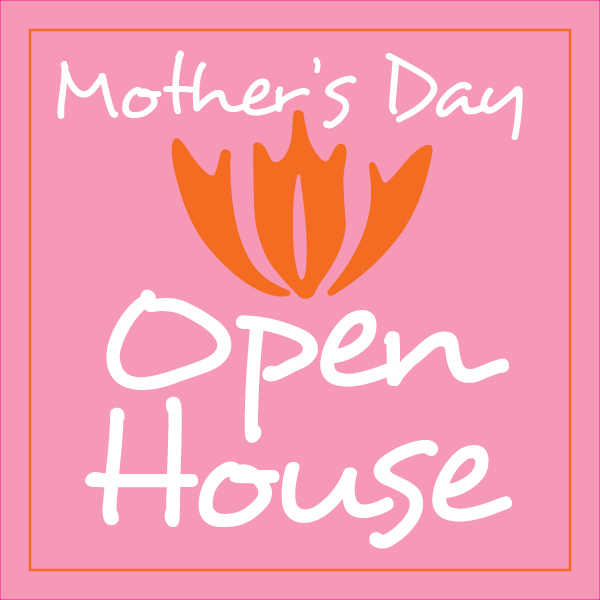 Our 1st Annual Mother’s Day Open House Event will be held on Thursday, May 5th from 11am – 3pm! Please join us in celebrating YOU, with a day full of expert guest speakers from Jane Iredale Minerals, SkinMedica Skin Care & Eclipse MicroPen. 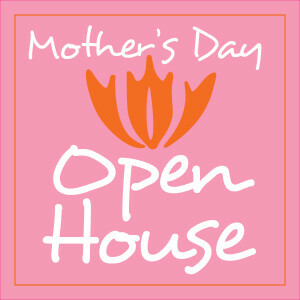 We’ll have live demonstrations, raffles, special treats & fun surprises throughout the day! There will be Event Only Specials on Botox, Fillers & Kybella, along with all our other MedSpa services like Laser Hair Removal & Micro-Needling, plus discounts on all products purchased that day! So, mark your calendars, grab your girlfriends and make sure you stop by sometime throughout the day – you won’t want to miss it!